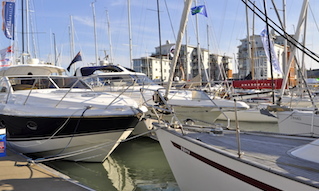 New to the Cowes Harbour Commission website this month are three webcams for stakeholders to view online. 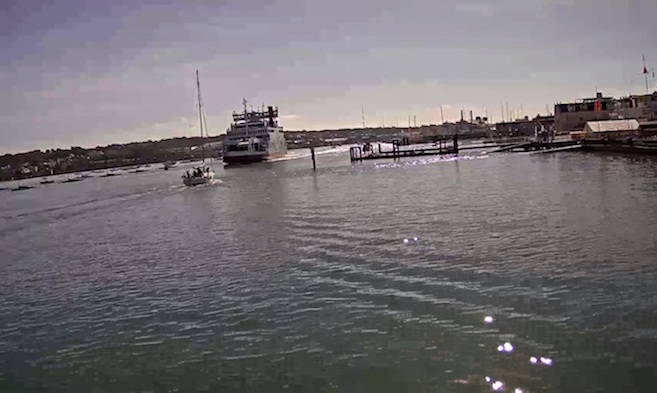 The webcams use images taken from the Cowes Harbour CCTV system, which is in operation 24hrs a day. 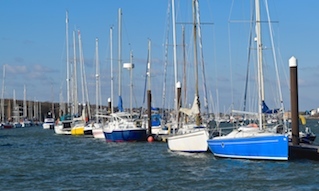 The images are updated every five seconds and provide an overview of what is happening in the main harbour and south of the Cowes Chain Ferry. 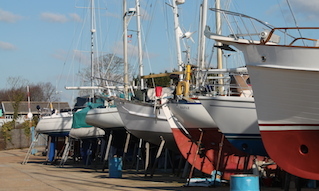 We hope that harbour users near and far will find the new webcams useful and of interest.